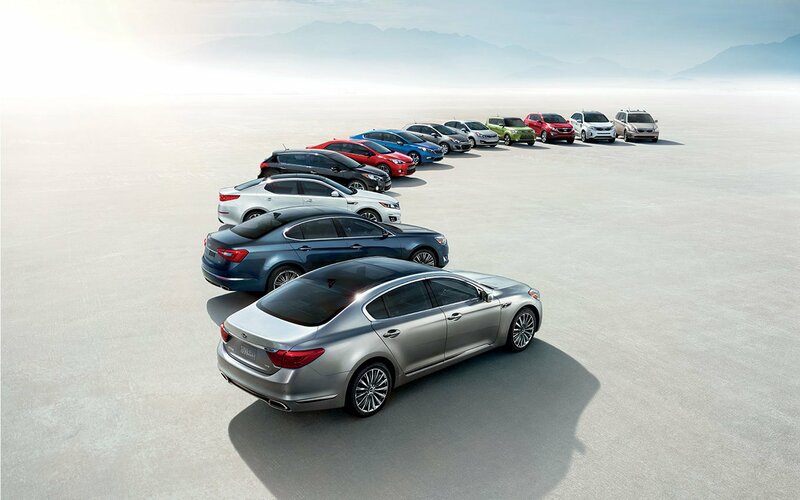 When Fostoria and Upper Sandusky area drivers have so many great Kia models for sale to choose from at our Tiffin area Kia dealer, why limit yourself to just one? Keep your options open with a Kia lease, a great way to settle into a car and decide if it's the right one for you or if you want to move on to the next one when the lease is up. In general, lease payments allow you to pay less than you would if you were financing a car, and you usually don't need to put as much money down. Drive with the peace of mind that you don't always get with a car that you own, since your Kia will remain under warranty for the duration of your contract with us. When it comes time to bring your car in for its lease-end inspection, trading in couldn't be any easier--just give us the keys to the old car if you want to shop around for the latest model, or opt to buy out the remaining equity on your car if you loved driving it. When Tiffin area drivers take a look through our new Kia lease specials, you're getting an unparalleled selection of deals along with models. Take the award-winning Kia Forte for a spin, go green with the Niro Plug-in Hybrid SUV, or add a bit of flair to the road with the quirky and unique Kia Soul. Contact us today with any questions about the Kia lease process or to schedule a test drive of one of our Kia models. We're looking forward to hearing from you! If you long to customize your Kia Soul to your heart's delight, or are likely to set out cross-country whenever the spirit moves you, talk to the finance team at Taylor Kia of Findlay about creating an auto finance package for you. We'll find the car loan and auto payment that makes your Kia driving dreams a reality in Findlay, OH.